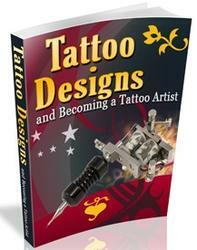 If you have any interest in possibly becoming a tattoo artist, this book will give you an inside look. 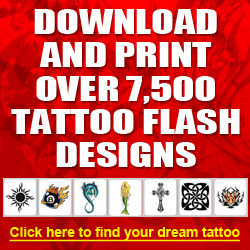 Even if you don't want to become a tattoo artist, it will still give you an inside look at the profession. 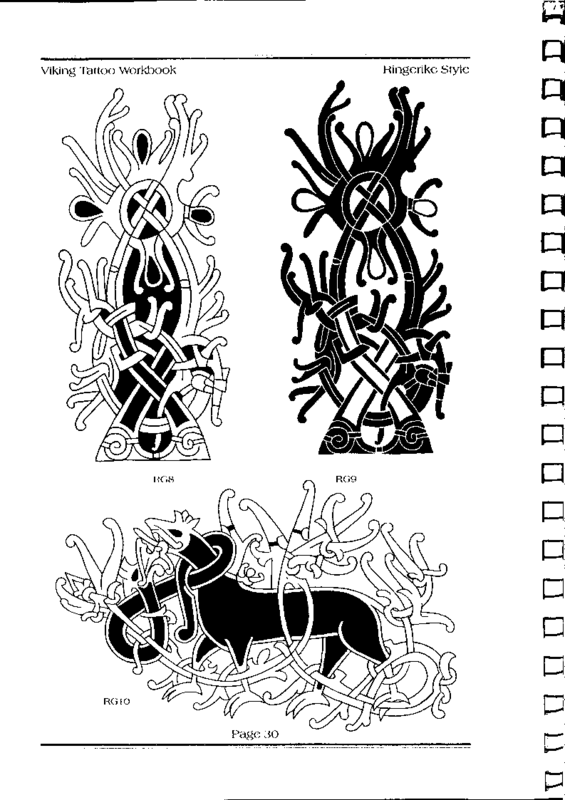 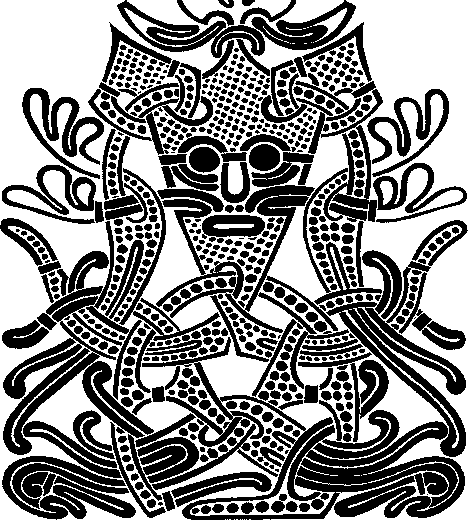 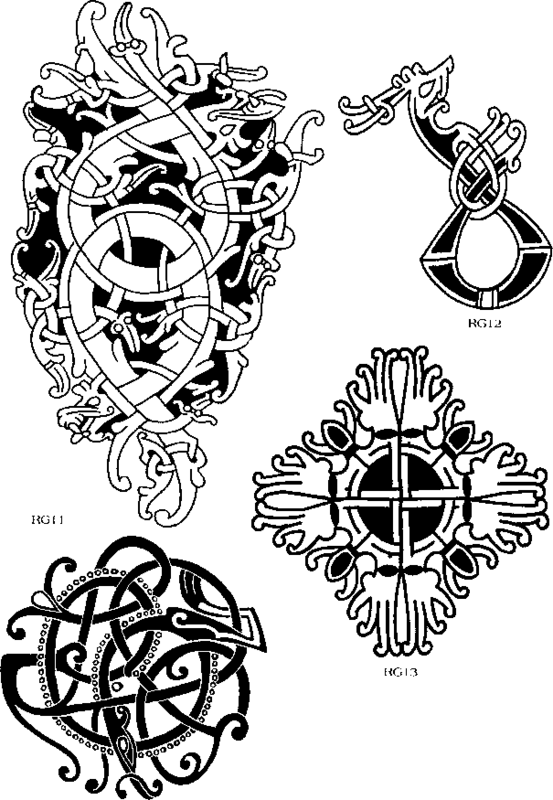 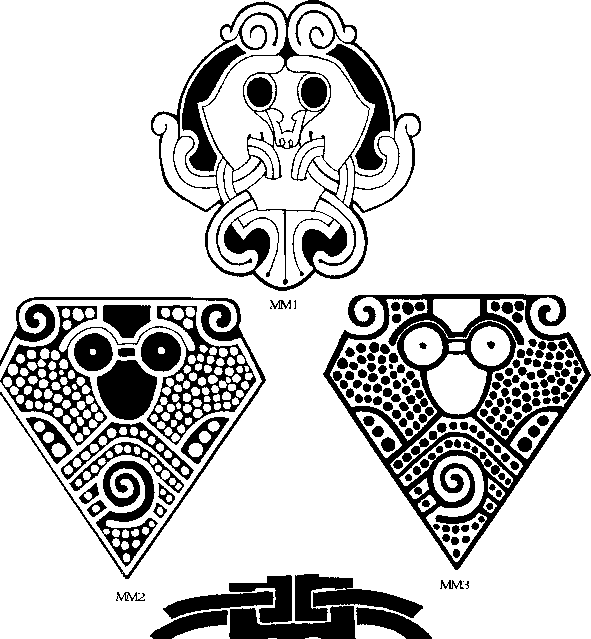 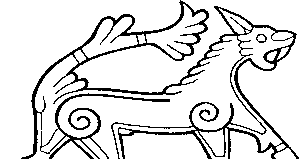 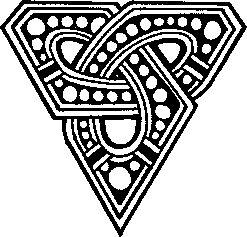 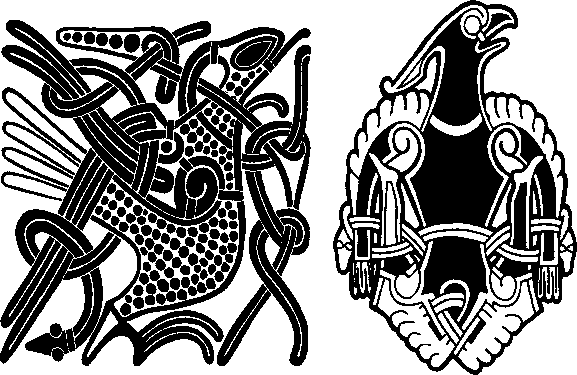 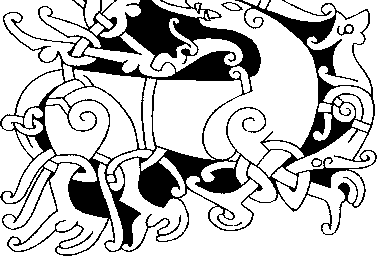 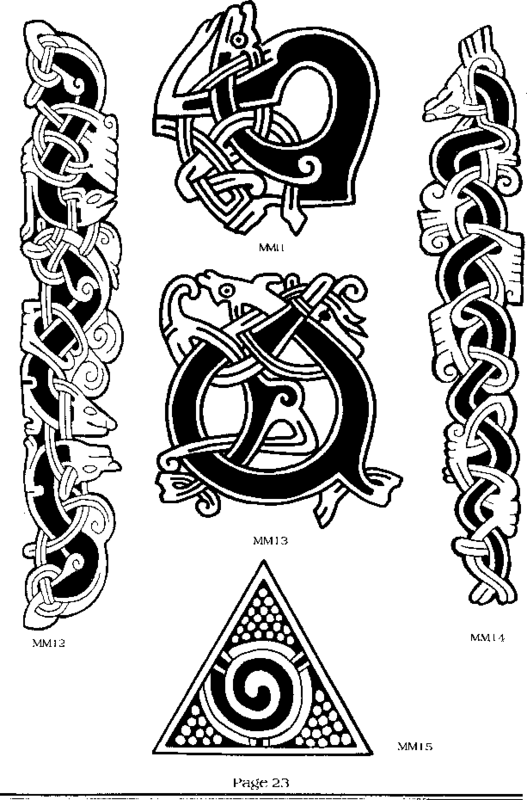 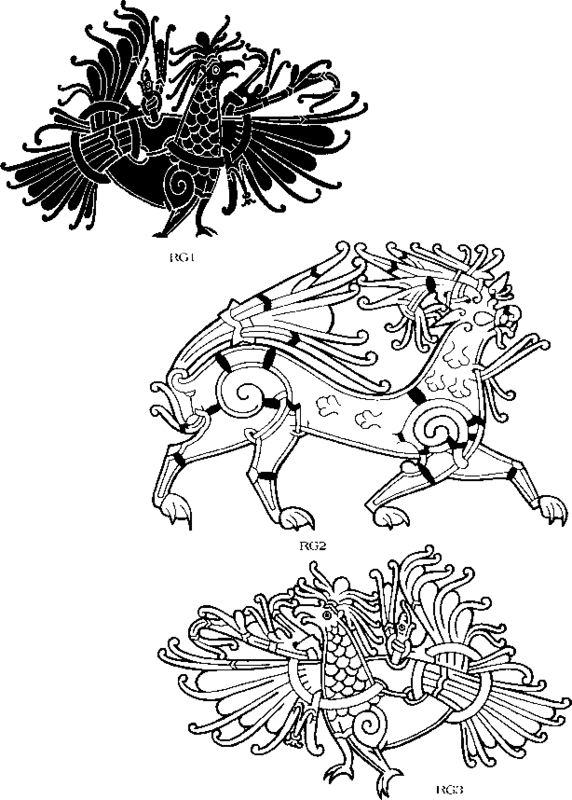 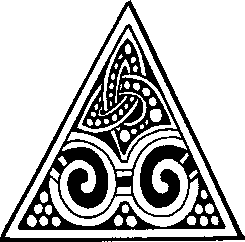 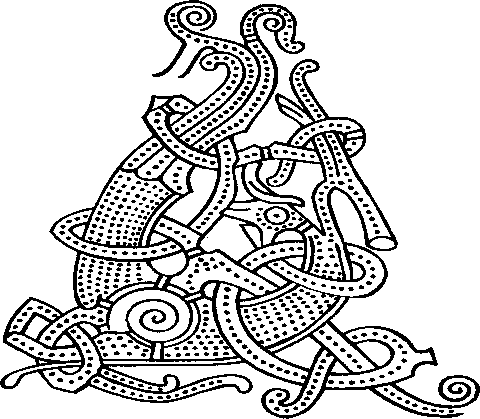 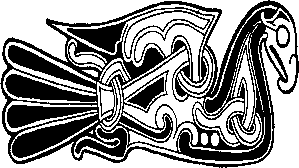 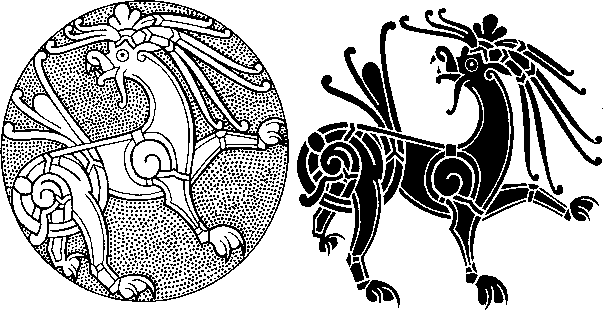 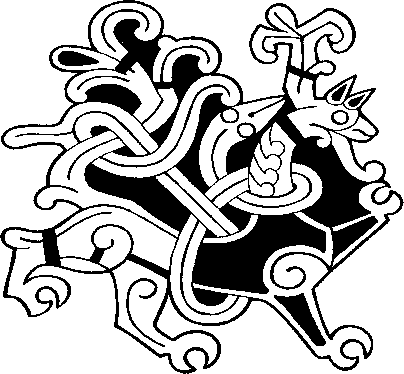 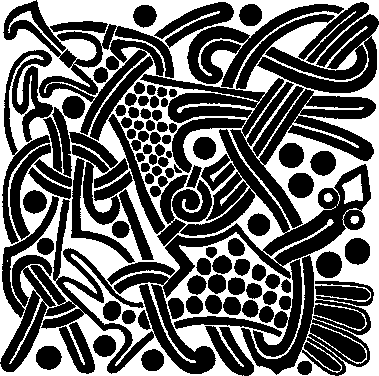 What is viking mammen tattoo?